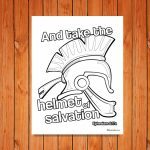 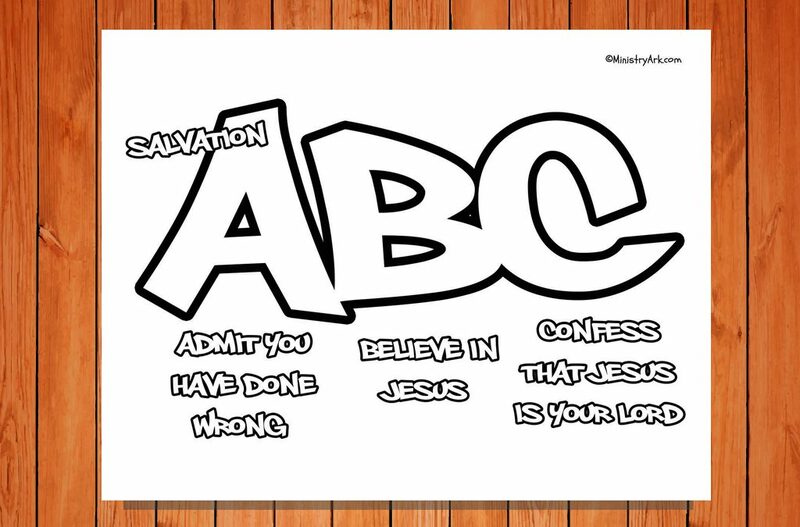 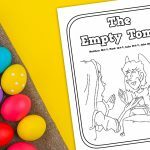 The Salvation ABC Printable Coloring Page is a fantastic resource to help you communicate the gospel with your children! 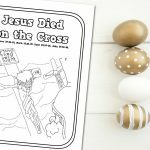 The printable clearly states the steps taken to begin their journey with Jesus. 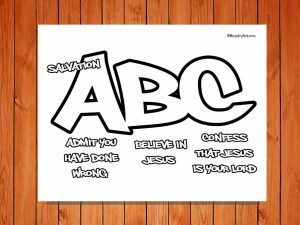 For a slightly deeper look into the ABC’s of salvation check out this short explanation of each of the steps.